Nigerian mobile networks picked up the pace for 4G LTE network in the country and if your phone is not 4G enabled you won’t rock the amazing speed of 4G LTE. Am pretty sure many of you are busy wondering which cheap 4G LTE phone to purchase, With this current recession suituation in the economy you might want to smartUp and take part in the jumia/Konga black friday deals. To those who wish to upgrade their mobile devices from 2G/3G to 4G LTE, I took my time to compile the lists of Cheap 4G smartphones you can buy on Jumia Black Friday and Konga Yakata deals. There will be massive price slash in the prices listed below upto 75% depending on the devices offered. 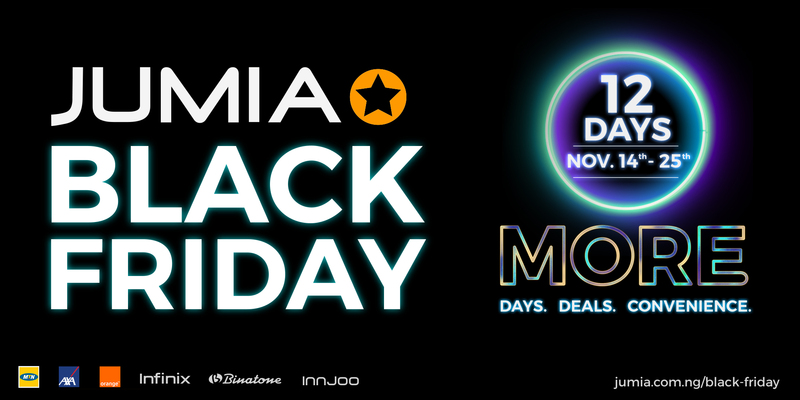 Please Note; The article would be updated with cheapest 4G LTE phones and prices when jumia black friday and Konga Yakata begins.